Open houses aplenty. Pending home sales are down, overall, in the Greater Philadelphia region for September 2008. Welcome to the open house -- try not to get lost. 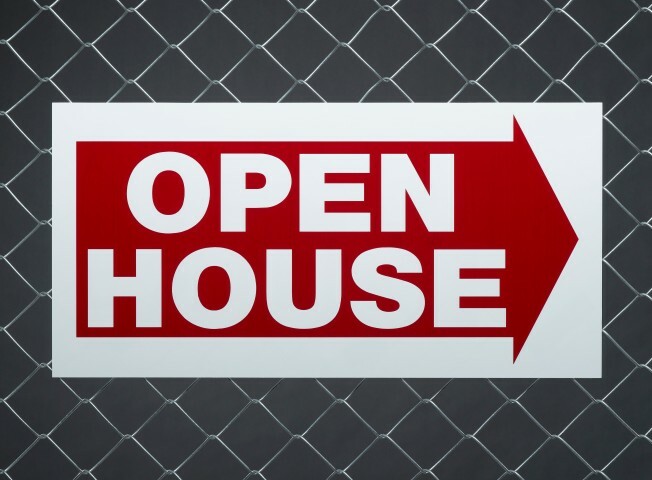 You might be surprised what passes for a public open house these days. Some enormous mansions, usually not opened to the public, are opening doors to anyone who wants a peek inside, according to a report in the LA Times. "You get more people because they are curious," a Coldwell Banker agent told the Times. "They've never stepped in a house that price." One example: a 12,000-square-foot Med listed for $10.9 million in Beverly Hills. Another agent told the Times he usually doesn't hold public openings for high-priced houses, but made an exception for a $12.9 million house in Brentwood Park. He told the newspaper about 150 people visited in the first week. If nothing else, opening pricey homes to the public allows agents to get more facetime with potential clients.